Give any of our duty shirts that professional look by adding shoulder epaulets and protect it from wear and tear with the badge tab kit add-on. 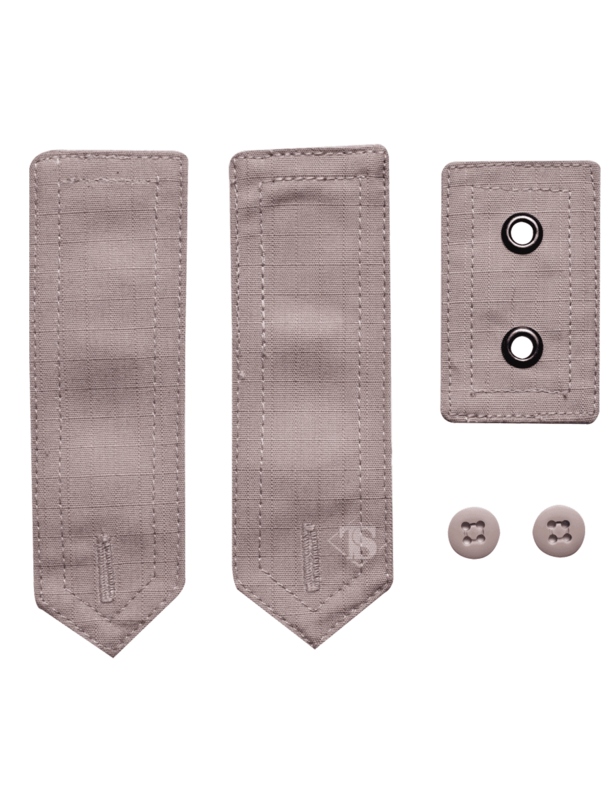 Designed for use with 24-7 Series® Ultralight Field and Uniform shirts, these epaulet and badge tabs are DWR water repellent coated and match the fabric and color of both garments. 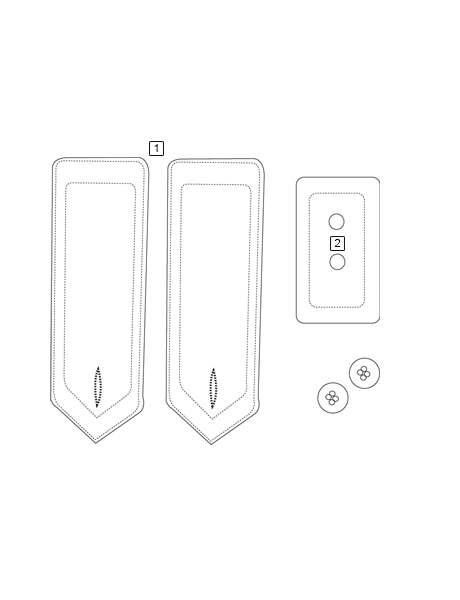 The badge tabs attach directly to the uniform which allows the user to attach a badge without putting holes in the fabric, eliminating the damage caused by badge pins.